This Sunday is Remembrance Sunday, and across the country people will pay their respects and honour to those who lost their lives serving their country. It also gives the public a chance to remember family and friends who lost their lives fighting in wars, and also gives people a chance to consider the cost of war. 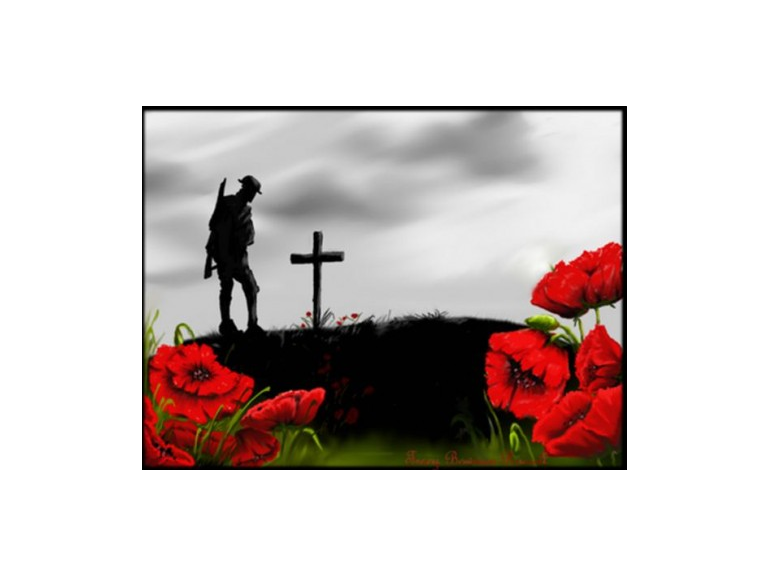 A two minute silence is traditionally held at 11 o’clock on both Remembrance Day and Remembrance Sunday. There are a number of Remembrance Day Parades taking place across Furness that you can be a part of this Sunday.. The Parade leaves Barrow Town Hall at 10.30am heading down Duke Street to Ramsden Square then onto Abbey Road before making its way to the Cenotaph at Barrow Park. The Parade is set to include representatives from The Royal British Legion, The Royal Navy, Army Cadets, St. Johns Ambulance, Salvation Army and The Air Training Corps. Ulverston's Remembrance Sunday Parade leaves from the Royal British Legion in Brogden Street. Ulverston Remembrance Parade Sunday 8th November. The parade will depart from the Royal British Legion on Brogden Street at 2.10, parading to the Parish Church for a remembrance service.